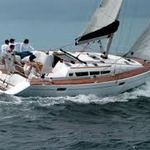 B.M is a name of sailboat Sun Odyssey 42i ,which has been produced in 2008. 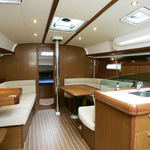 You can charter this yacht from port Lefkada in region close to Ionian Sea. 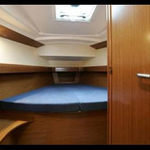 B.M is equipped with 8 sleeping places. 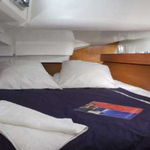 Berths on the boat are arranged in 8 scheme. 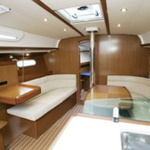 3 bedrooms are located inside the yacht B.M. 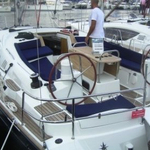 You can get other vessels by opening this link: Yacht charter Ionian Sea. 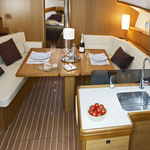 Crew members can feel comfy on this yacht , because there are 2 WC with showers for their disposal. 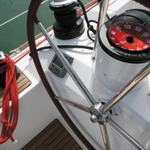 With 130.00 l liters in tank for fuel you can sail really far and still be independent because of 410.00 l l. in tank for water. B.M is supplied with motor 34 hp. Vessel's dimensions are: LOA - 12.85 meters , beam - 4.13 meters and 2.13 meters of draft. 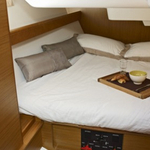 On the yacht you can make use of following equipment: Outboard engine, Bed linen & towels, Autopilot. . Nonrefundable caution there is 0.00 EUR. 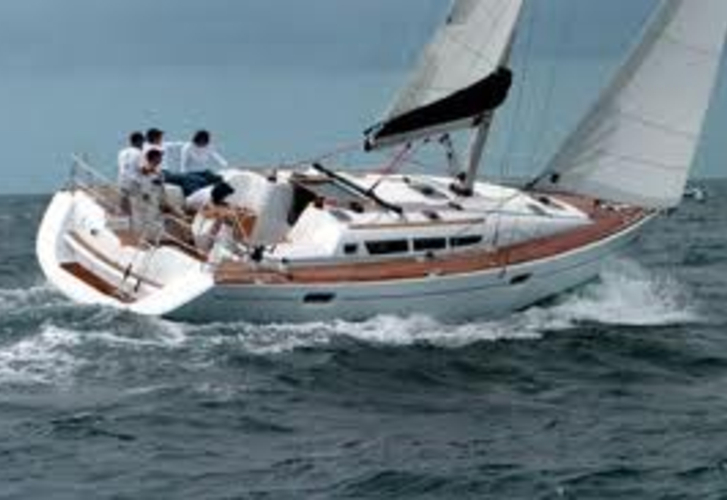 In our search engine you can effortlessly check avalailability of yacht B.M from Lefkada by clicking on this link: Yacht charter Greece.